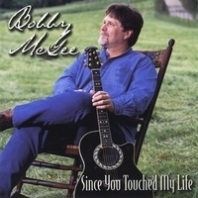 This is Bobby's first CD, published in 1999, 2 years after he gave his music to the Lord. The songs are born of his pain and struggles, and project the work God was doing in his life. 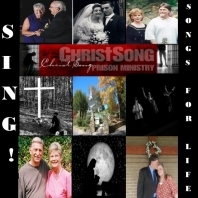 This is ChristSong's first CD and is dedicated to the incarcerated church. BUT it is a call to all of us to act as the soldiers God has called us to be, to Arise and Be Counted for the cause of Christ! This CD is a compilation of songs that Bobby has written through the years for different occasions. There is a Christmas song, a song for Nan's parents anniversary, a love song, a song written for a friends funeral....songs for life. 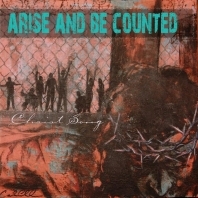 Another CD dedicated to the Incarcerated Church...powerful songs...I believe the BEST YET! The best buy is to get all four! And as an added bonus with a Bundle purchase, we will sign them all! Get one of each for only $40.00 plus 2.00 shipping! That is a savings of $ 4.00!